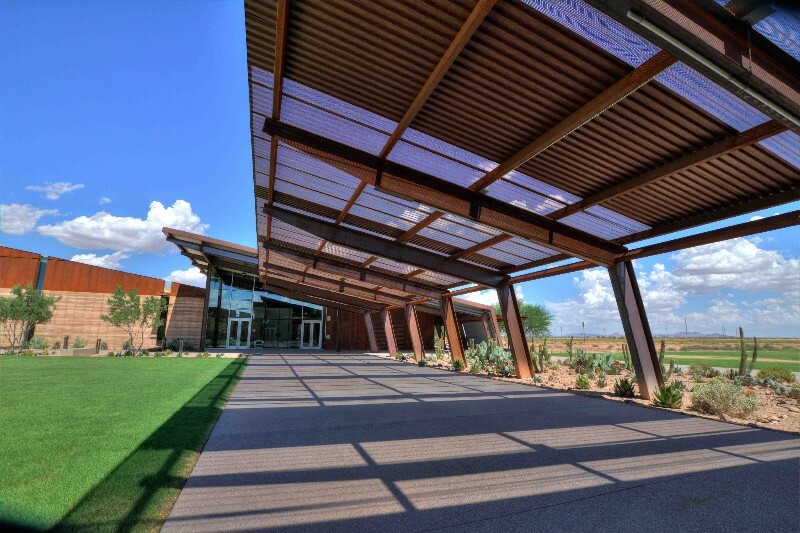 Central Arizona College is a dynamic and multifaceted institution of higher education featuring five campuses and three centers strategically located throughout Pinal County for the purpose of educating the diverse population of the region. 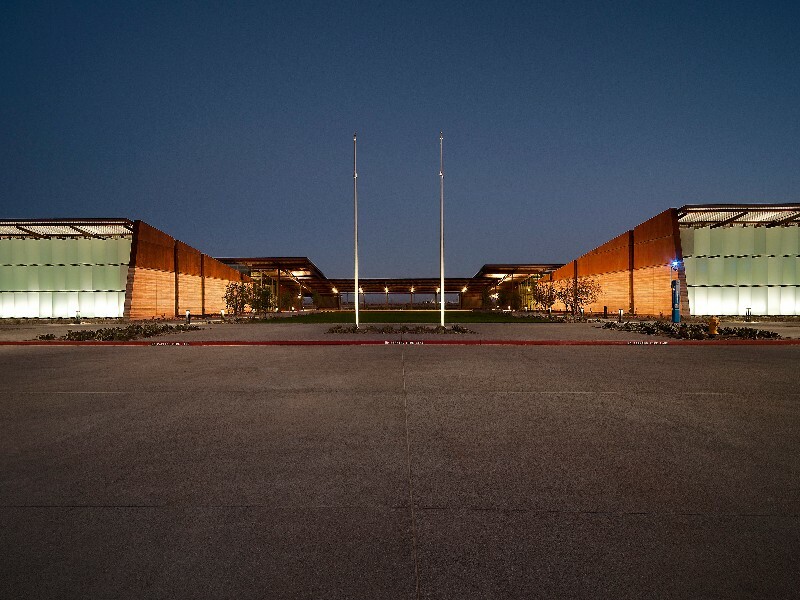 It may be the best-kept community college secret in Arizona, even the country, but one the institution fervently is willing to reveal. 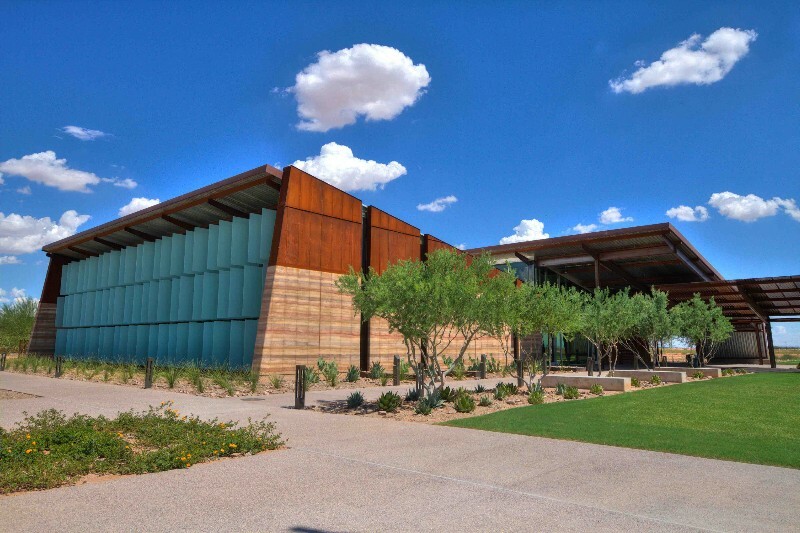 From students of Hispanic and Native American descent to participants in Central Arizona’s Lifelong Learners program, the institution’s diverse college community values the power of innovation, continuous quality improvement and the contribution of the individual. 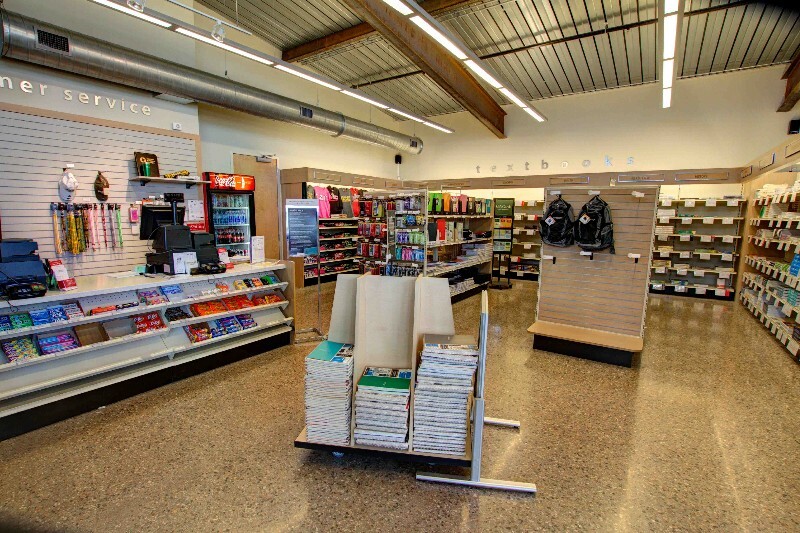 Central’s mission is to provide a vibrant environment centered on learning and learner success for students ranging from teenagers to those 55 and better. The average age of Central’s student population is in the mid-20’s. 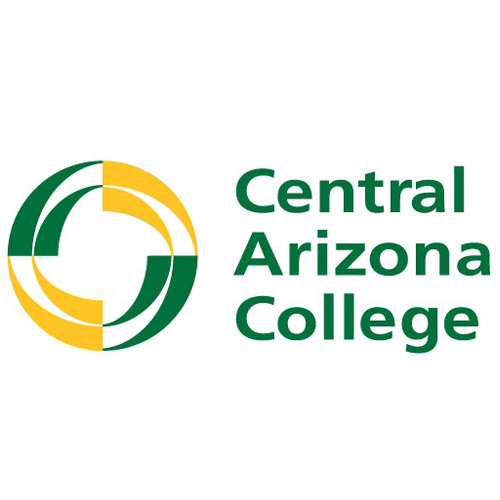 In 2006, Central Arizona College established a small education center in the city of Maricopa. 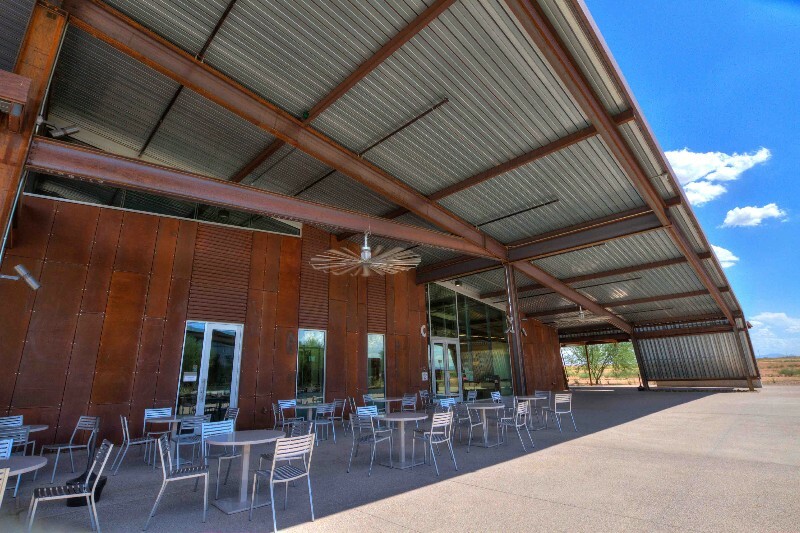 Since that date, Maricopa has become a burgeoning community and a desirable suburban location for professional couples who commute into the Greater Phoenix area. 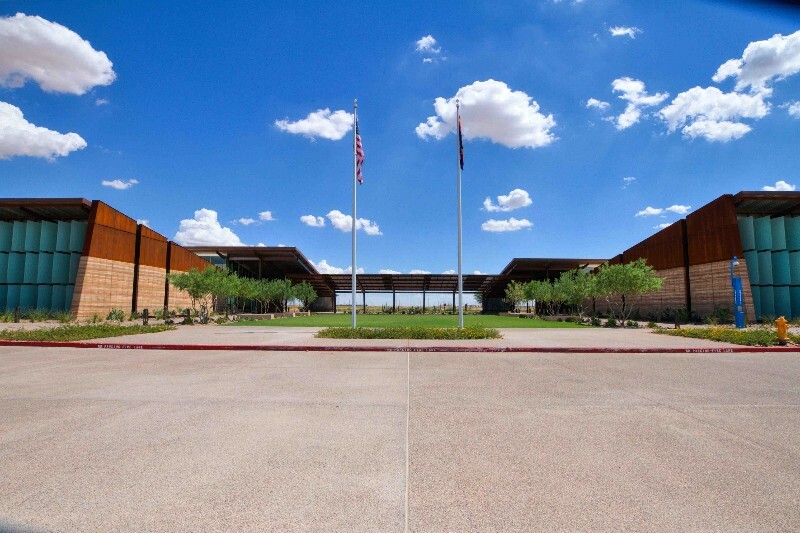 Central Arizona College is committed to continued development in this major growth area which lies on the southeastern edge of metro Phoenix serving the surrounding Maricopa, Stanfield and Casa Grande communities. 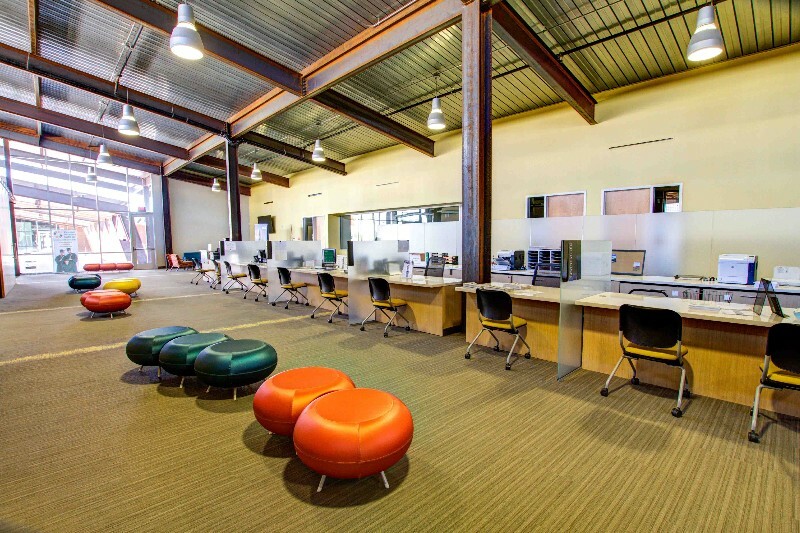 To demonstrate this commitment, Central Arizona College decided to close the small center and build a brand new campus to accommodate the local community. 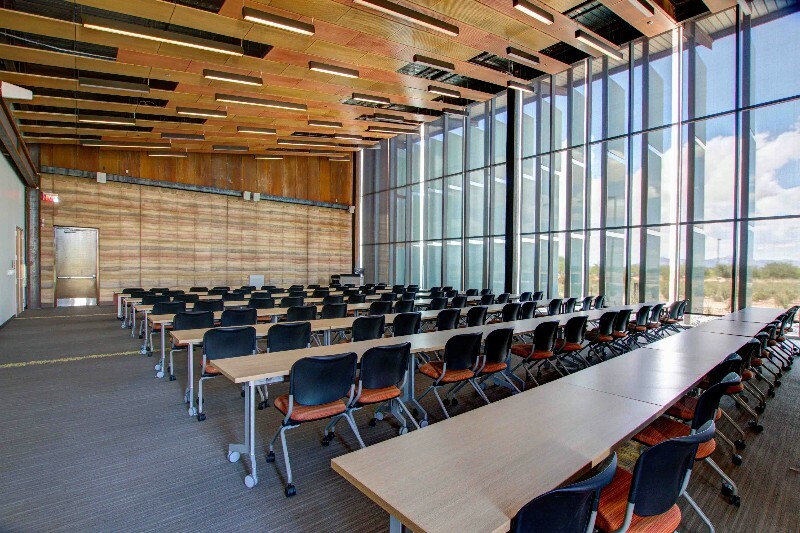 After roughly one year of construction, Central Arizona College’s new campus in the city of Maricopa opened for business on Wednesday, January 2, 2013 with an array of classes. Many classes that meet the general education requirements for all of our degrees are now offered at the Maricopa Campus. 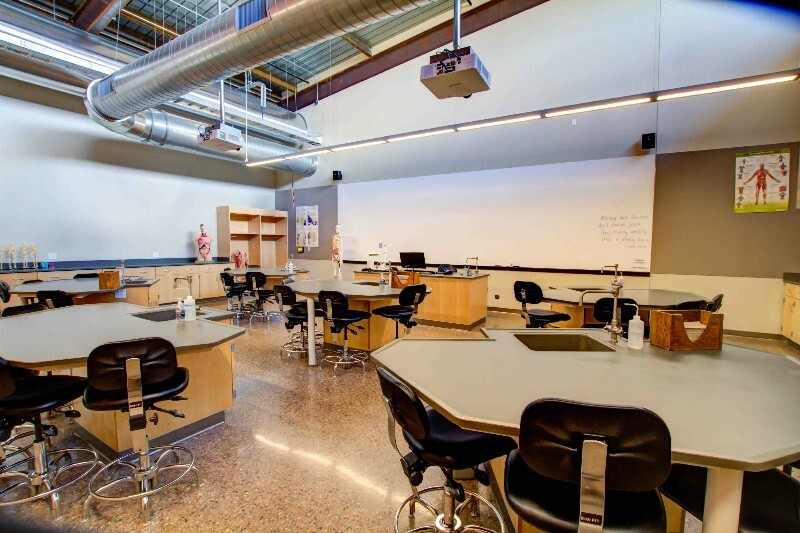 Central Arizona College is the leader of innovative learner success and the center for educational opportunities in our diverse communities.